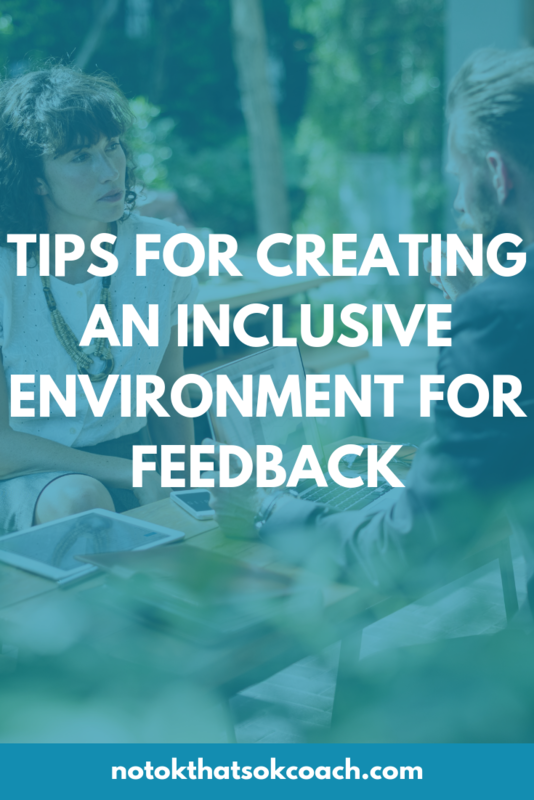 Many times employees are afraid to share information because they’re fearful of losing their jobs or being stuck on a project they aren’t interested in. Here’s how to empower them to share information. 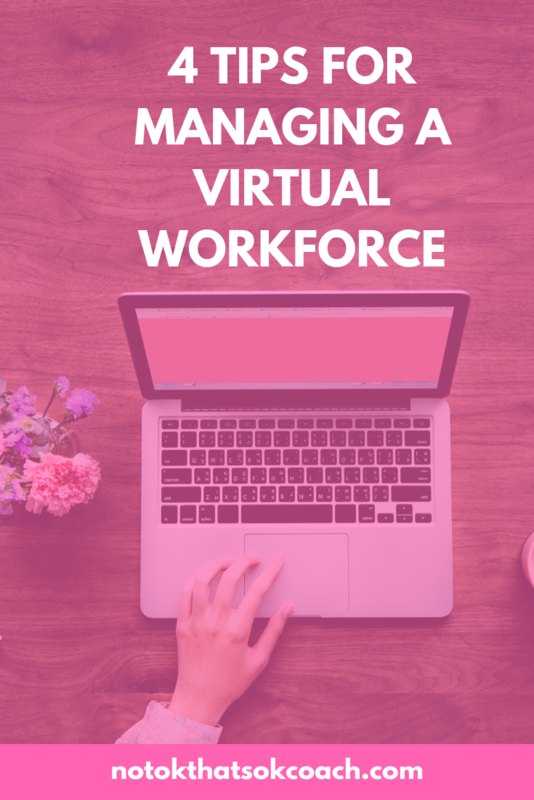 Managing a virtual workforce can be difficult. Learn four easy tips to manage your virtual workforce. 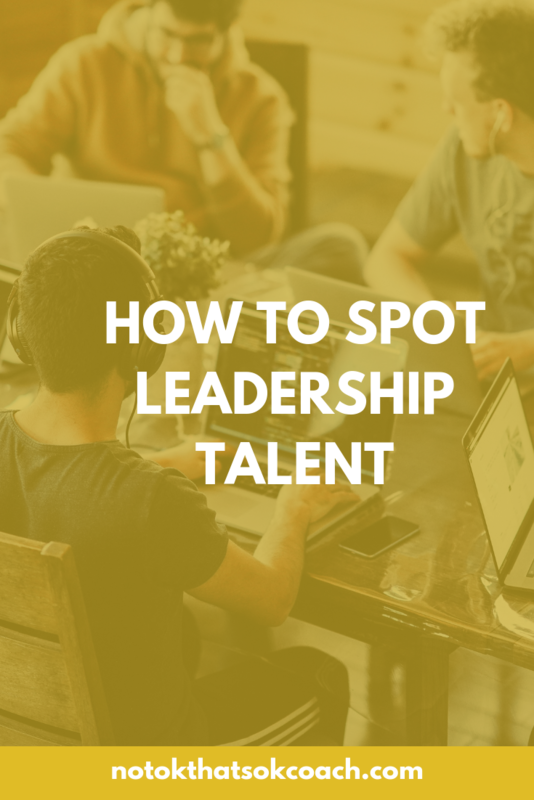 How to spot and empower up and coming millennial and gen z talent. 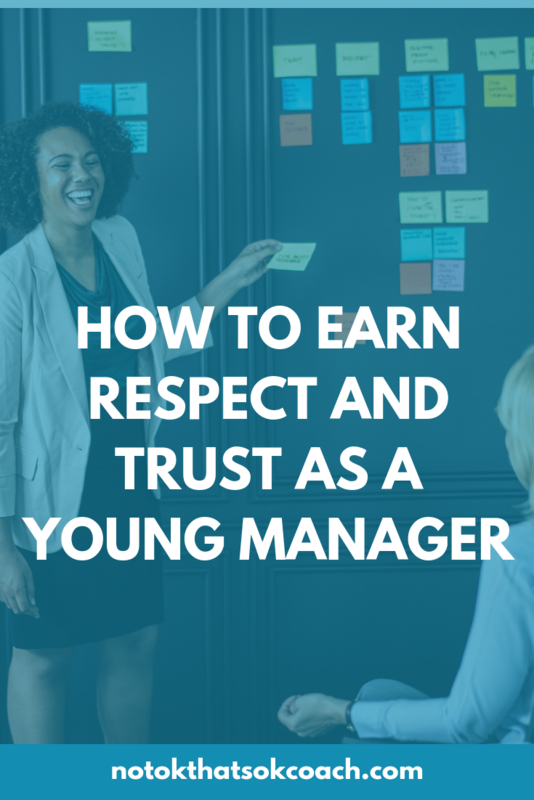 It’s not easy to be a manager, especially when employees are older than you. 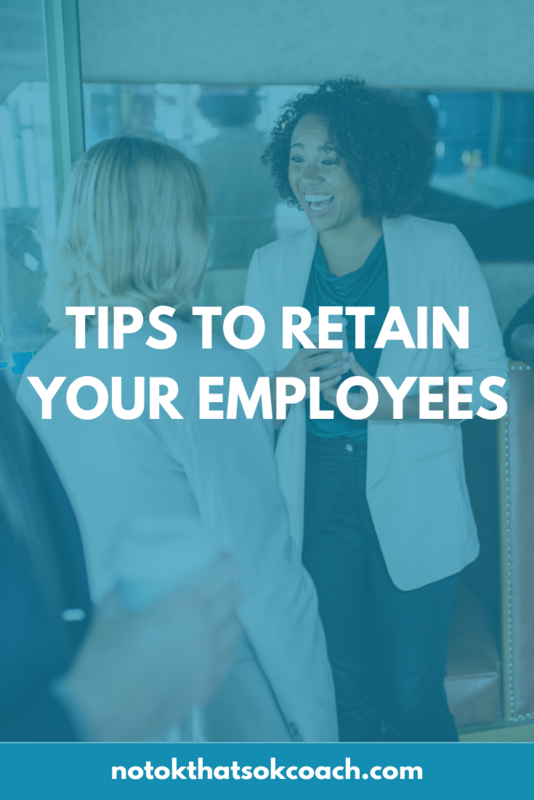 Learn how to earn respect and trust from your employees.